LED Video walls are extensively used for a wide range of purposes such as information sharing, advertising, and as an entertainment medium. They perfectly complement the advances in digital marketing techniques. They are being used for internal communications at indoor locations and for publicity and advertising purposes at outdoor locations. In both scenarios, LED walls deliver effective communication messages along with strong branding impact. Sports arena, airports, auditoriums, clubs & pubs, building facades, shopping malls, banks, concerts, festivals, transportation, traffic VMS Systems, billboards, etc. 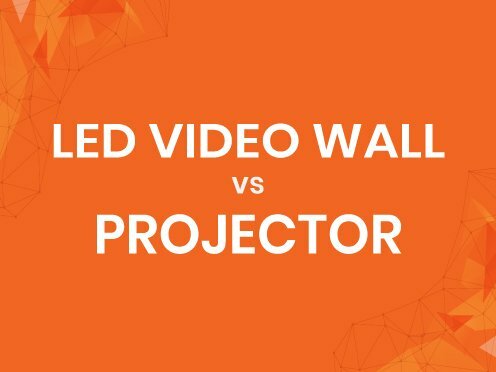 are areas where LED walls are being used extensively. For emergent market of LED Video Walls, Xtreme Media is a front-runner. Owing to the decades of industry experience, Xtreme Media has successfully developed LED Video Wall solutions with a wide range of different applications, resolutions, and sizes. Many other LED displays in broad daylight give an unclear picture quality and dull display. Where most of the LED display manufacturers fail to deliver; Xtreme Media’s highly experienced video wall experts have made sure that even under direct sunlight, our LED screens have the clearest and the brightest displays. LED video walls are sector agnostic product but customization is always required as per industry served. The shapes and sizes of LED walls, applications required and budgets of clients varies according to the respective business needs of particular sector. Equipped with the most flexible mounting systems, our LED Video walls have no limitation in shape or size or installation platforms. 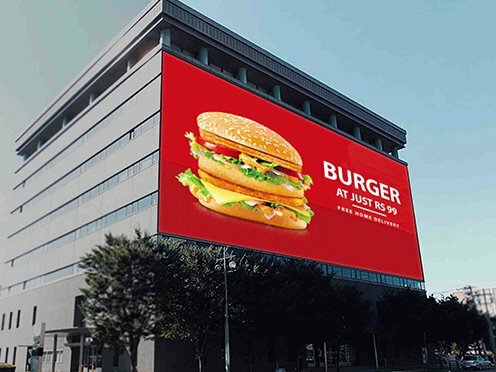 Also, our LED Screens can be monitored from a remote location and these LED walls are effective in tough outdoor environments such as high temperatures, dust and direct sunlight. Xtreme Media has quality products at affordable prices, and hence we are the first choice of the buyers. Our rich clientele speaks for the quality of our products. 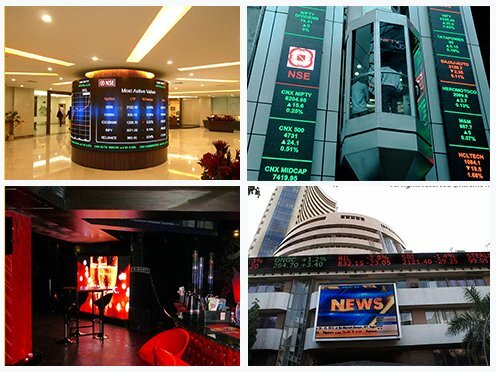 Xtreme Media has successfully implemented projects with BSE, NSE, RCF, Directi, and Welingker Institute of Management & Research. 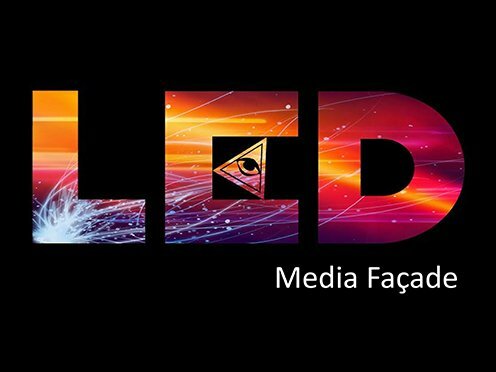 Our future installations include not only bigger projects, but also innovation in the LED display space.